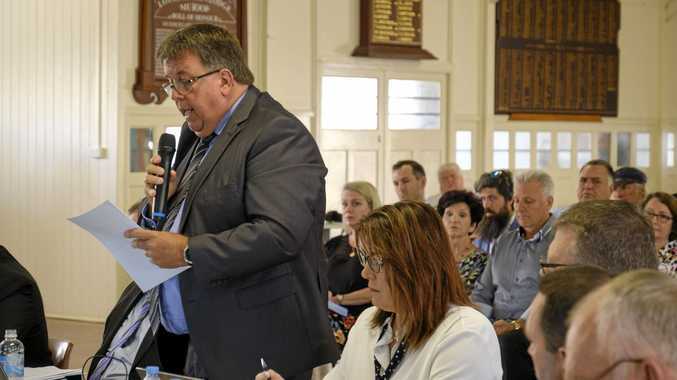 Assistant Commissioner Peter Thurtell said it was another "senseless" death and pleaded with young people who he says aren't getting the message about drugs. Earlier this year, two people died after overdosing at Sydney music festival Defqon. 1, prompting the creation of an expert panel to advise the NSW government on drug-related deaths at festivals. Premier Gladys Berejiklian on Sunday said she was beside herself that young people weren't getting the message. Asked if it was time to reconsider the government's position on pill testing, Ms Berejiklian said no because it could give people a "green light" to taking substances.